The International Commission on Missing Persons (ICMP) launched an initiative in Rome on Monday to help find missing migrants in the Mediterranean, a day after Italy and Malta refused to allow a rescue boat carrying 629 migrants to dock in its ports. Representatives from Italy, Malta, Greece and Cyprus met to discuss ways to better locate and identify missing migrants -- at the same time the Aquarius rescue ship, carrying migrants including children and pregnant women, was left stranded at sea for two days --- until Spain mid-Monday said it would allow it to dock at the port of Valencia. "It's the first time in history that governments have come together on this issue, believe it or not," said Kathryne Bomberber, ICMP Executive Director. "One country is not capable of dealing with this problem, just given the enormity, the scale of the problem and given that migrants are missing across the Mediterranean." "So it's very important that governments cooperate to account for the missing persons and that they meet their obligations under the law to investigate missing persons cases," said Bomberber. Nearly 27,000 migrants may have disappeared worldwide since 2014, including 16,000 in the Mediterranean, said participants at the meeting in a statement. 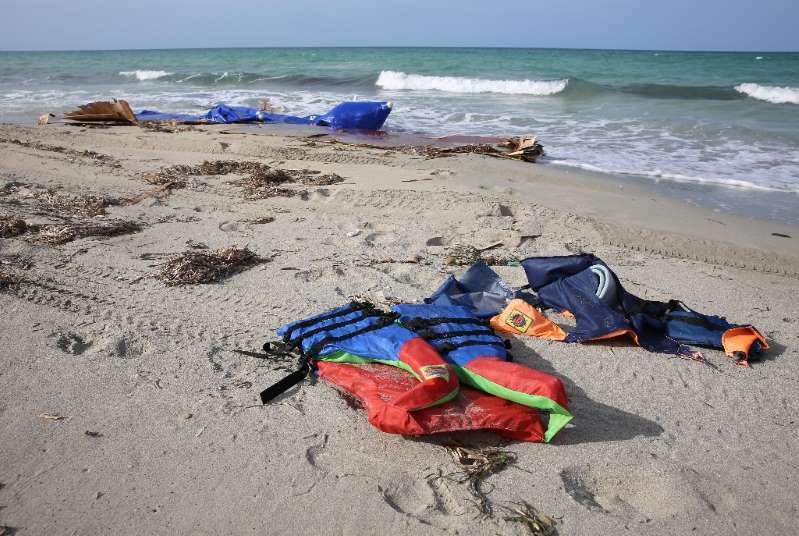 Drownings in the Mediterranean began surging in 2013 as Europe's worst migration crisis since World War II began picking up speed, with hundreds of thousands of people fleeing war and poverty in the Middle East and elsewhere. A large number of children cannot be located after their arrival in Europe. "One of the challenges for any country faced with the migrant issue is finding practical solutions to this issue... The point is to not politicise this process, but work together to find practical economic solutions," said Bomberber.